nice blog, mind to follow me? It's beautiful!!! So perfect for the season! I wish I had one! 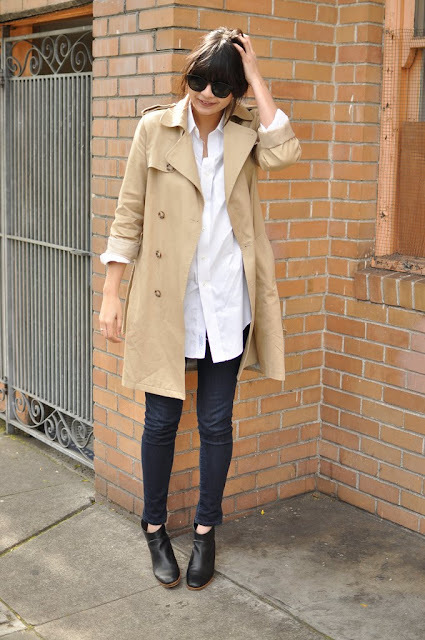 love her style, effortlesly chic!